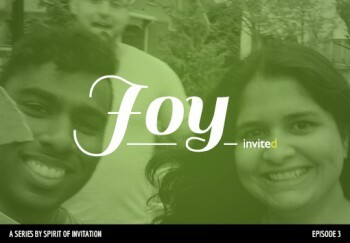 Joy explores the way that joy grows and spreads from one person to another. Built into the fabric of the universe is the joy of God the creator, and when we catch a glimpse of something amazing, the truth is that we can’t help but share it with others. What if this is where invitation really comes from – the kind of excitement that’s too busy jumping up and down to be worried about expectations and programs and church attendance. Because joy expands, inviting everyone in.